The most common cancer and the second most common cause of death from cancer for women, about 1 in 8 women born today in the U.S. will get breast cancer at some point. It’s survivable if it's detected and treated early. Incidence rates are stable and mortality rates are declining in Connecticut. A mammogram (the screening test for breast cancer) can help find breast cancer early when it's easier to treat. Women age 50 to 74 should get a mammogram at least every 2 years. 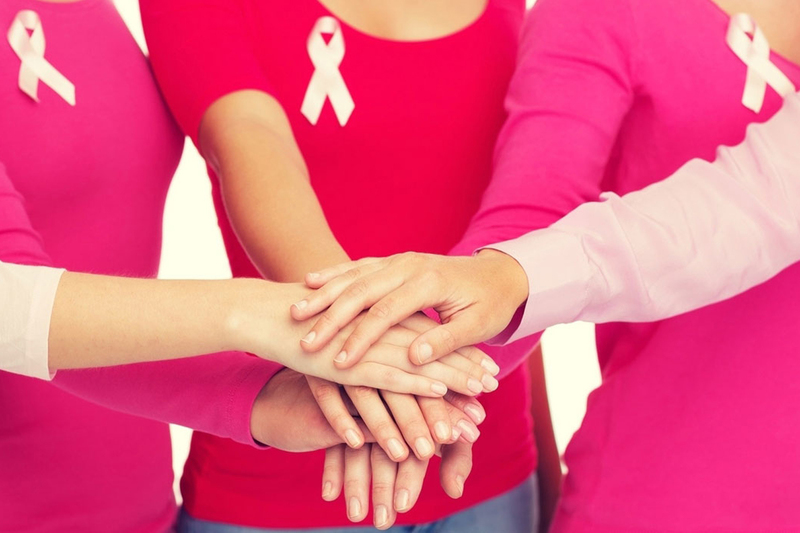 Breast cancer can occur in men - over 2,000 men in the U.S. are diagnosed each year. Find out more. Talk to a doctor about your risk factors for breast cancer - find a mammogram facility near you and download the Breast Cancer in Connecticut Fact Sheet from the state Department of Public Health. Connecticut also offers programs to help uninsured women access cancer screenings.